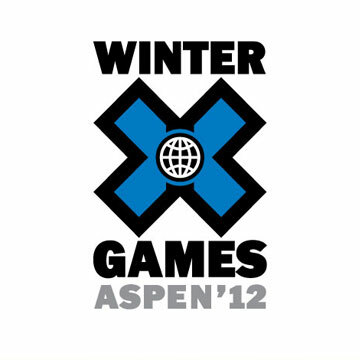 This entry was posted in Everything Else, Video Match-Up and tagged front flip, heath frisby, perfect score, shaun white, snowboarding, snowmobiling, x games by TOB$. Bookmark the permalink. I’ve gotta take Shaun’s perfect run here. Although I don’t agree with a score of 100, no matter how good it is, the run was as close to perfect as you can get. I might be a bit biased because I snowboard and can’t believe any human can do that in a halfpipe, but either way, Heath Frisby’s run and event were overshadowed from the start. Ten minutes before his run, Justin Hoyer was almost crushed by his sled in a failed attempt at a double back. I mean Heath and the fans were as amped us as you can be after witnessing a disastrous crash. That aside, not only was Shaun White’s run incredible, but the dude has won the event every year since 2008, 5 times in a row now, 7 times overall and also has 5 other X Game gold medals in either slopestyle or skateboarding vert. Outrageous. Peep the video of his private halfpipe in East Bum, Alaska that can only be navigated to via helicopter. I thought Justin Hoyer’s broken arm double backflip was the most exciting. Must have rewound the dvr like 12 times watching that.